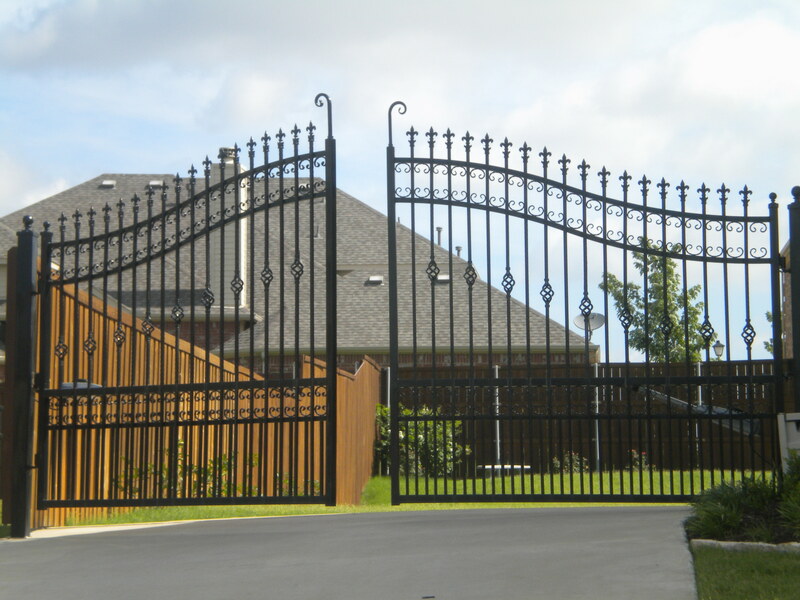 We're not just any cedar fence company in the Dallas Fort Worth area. Thank you for visiting Landscape Investments LLC. 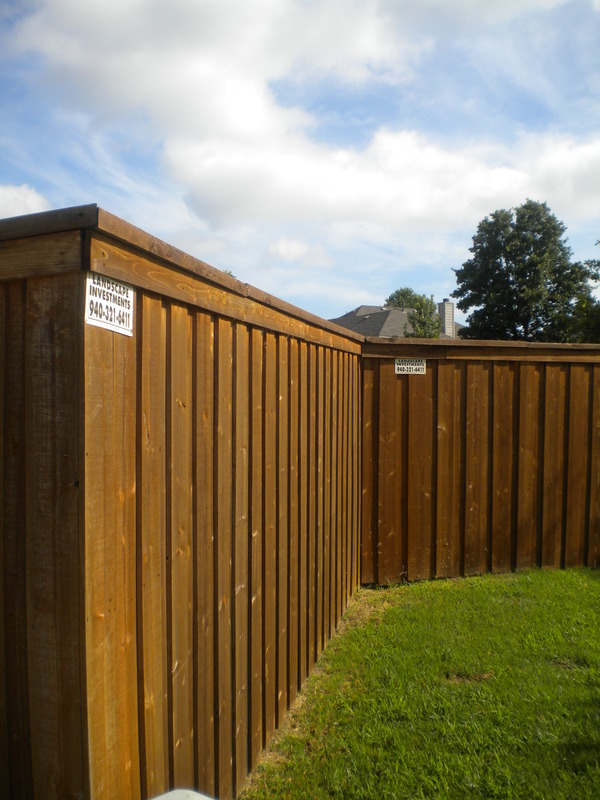 If you are looking for an upscale cedar fence in the Dallas and Fort Worth area you have come to best place. 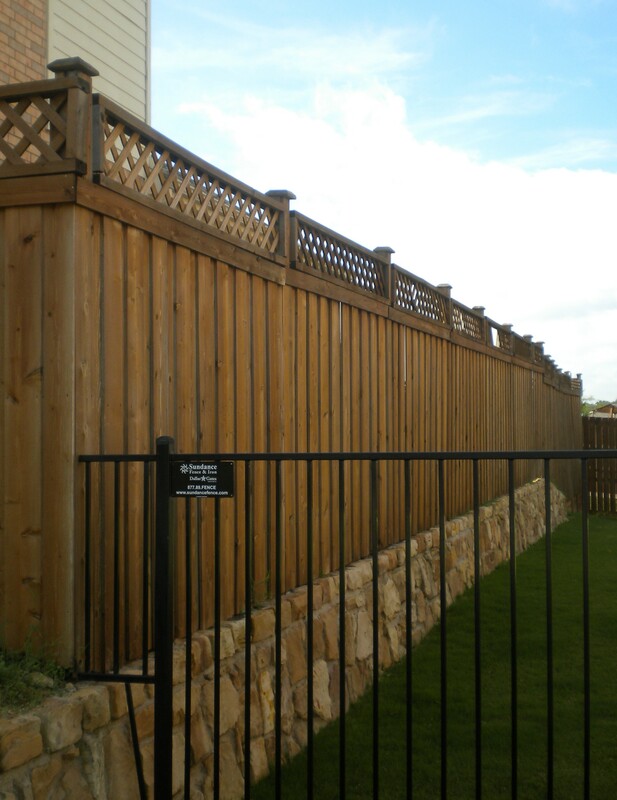 We will not leave your site until you are completely satisfied with your custom cedar fence. Every cedar fence comes with our 5 year guarantee. Call us now and we'll set up a time to visit your location and give you an estimate.